There followed a year of relative quiet as the two brothers managed to settle themselves in Tarnopol. 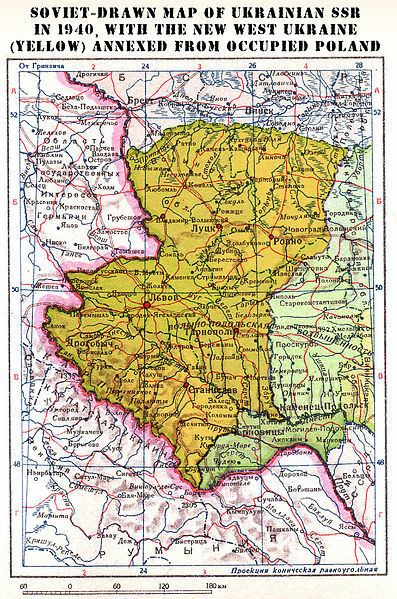 The Soviets had annexed the central regions of eastern Poland to Byelorussia( White Russia) and southern regions to the Ukraine , while Lithuania absorbed the northern regions. They set about removing all traces of Polish heritage from these regions. They also disbanded the Jewish communal institutions and Hebrew education, while allowing for Yiddish language education under state-run schools. All this did not affect the two brothers as they kept a low profile. Lwow , with its western European influence, has been dubbed the “ Little Paris of the Ukraine ” and it has a long history as a major center of culture in then Poland and now Ukraine. It could also have been called “the Little Paris of Poland, or of Austro-Hungarian Galicia and Lodomeria , as well, as it was passed over and again to different countries. It has gone ,as well, through many changes of name since its founding in the 13th century by King Daniel of Halych( Galicia) in honor of his son, Lew. Lwow is the City of Lions , so in Latin, Leopolis; hence, the many lions that appear on city seals and motifs in Lwow literature. 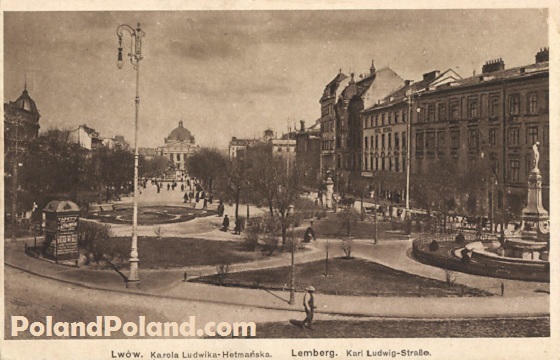 Under the Austrians, it became Lemberg and took on a decidedly German flavor ( Lemberg has remained a popular name years later, as my father kept on referring to it by that name decades later). With the independence of Poland after WWI, it became Lwów , then, under the Soviets, Lvov, and now, under the Ukrainians, as Lviv.